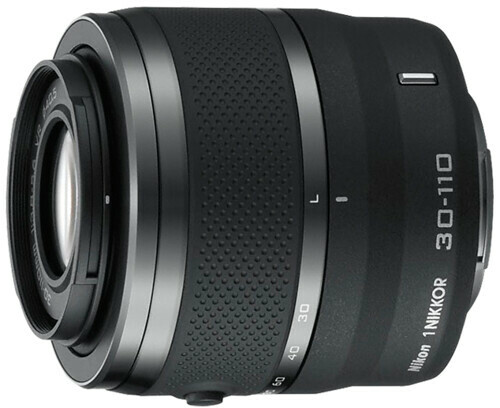 The 1 NIKKOR 30-110mm is one of the lenses in the new 1 NIKKOR lens lineup that was introduced alongside the Nikon V1 and J1. Read this Impress article (in English) and scroll until you see a set of images showing the 30-110mm mounted on a V1 – click on them to view a larger photo. Update the firmware of your 30-100mm lens to 1.02. Instructions for the firmware upgrade is posted at Nikon USA. Official Nikon 30-110mm VR page at Nikon Imaging and Nikon USA.